All of our high end and luxury listings are marketed with an interactive 3D tour of their home. See a sample of this in the video below! Imagine potential buyers touring your home digitally from any location with internet access! We also provide wide angle HD photography, aerial drone photos, superbly designed brochures and a website unique to your home. 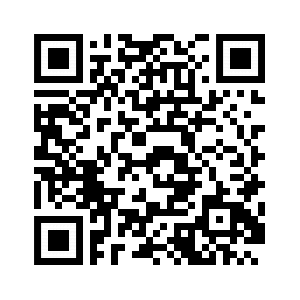 We also use QR codes which direct buyers and agents to your website for mobile information via cell phones! See QR code below. To use a QR code first download a QR Scanner app to your phone from either the App Store or Google Play. Open the app and point your camera at the QR image. Your phone will show you a link or open the link directly.